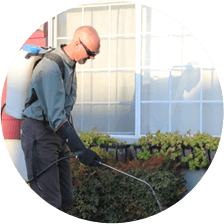 All of our proven Pest Protection Services utilize the most advanced techniques and state-of-the-art materials available to the pest control industry to provide convenient, scientific protection from general household pests like ants, and cockroaches. This revolutionary program that is guaranteed to save time and money. 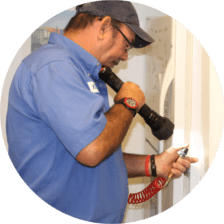 Your Safety Is Always Our Number One Priority! 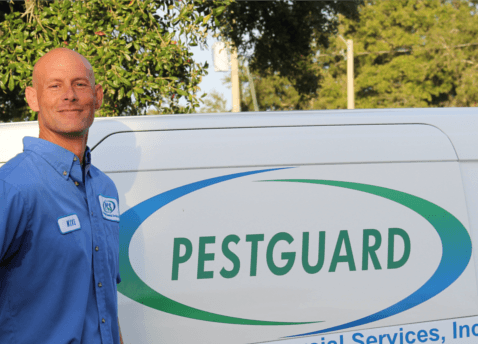 Pestguard always considers your safety, the safety of your pets, and the environment in the design and delivery of all of our services. 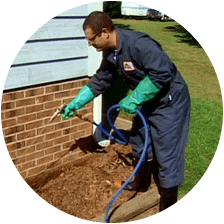 Our five-in-one protection plan offers you the most effective treatment available for Subterranean Termites, Drywood Termites, Wood boring beetles, Wood decaying fungi, and Pests. 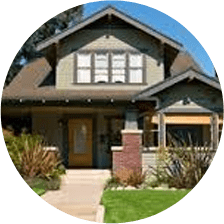 Now with one simple treatment plan you can protect your investment from costly termites and pests!